Services - You aren’t a traditional business owner, so why would you hire a traditional CFO? You aren’t a traditional business owner, so why would you hire a traditional CFO? You stopped operating in a conventional way a long time ago. Embracing the future of commerce made your business the success it is today! 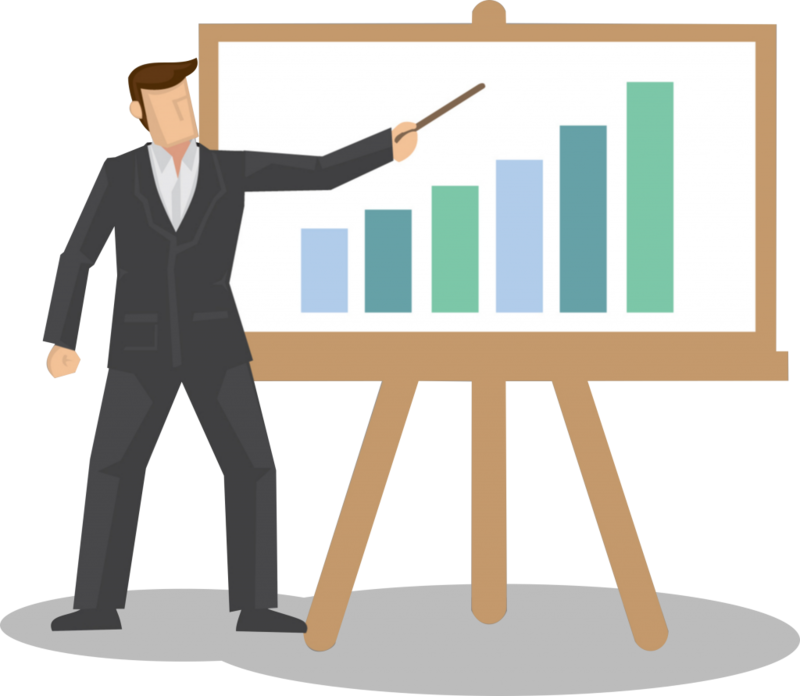 So now that you’ve gained some success with your Amazon FBA or Shopify business, why would you turn to an everyday CFO to guide you to greater profitability? You don’t need a guy in a suit who demands a corner office and a huge salary to advise you on expanding your business. What you need is someone who thinks like you do and has the financial, business, and legal know-how to guide you from the first few rungs of success all the way to the top of the ladder. You don’t have to break the bank to invest in a full-time CFO, nor do you have to beg for scraps of advice from more successful Amazon FBA or Shopify sellers to discover how to grow your business. Now you can have the best of both worlds: an experienced, savvy CFO tailored to support your online business and one who fits within your existing budget. Just smart systems, expert analysis, and trusted advice to help you grow your business in a way that allows you to enjoy your life and sleep soundly every single night. First, we’ll talk about your situation so you understand how I can best help you. What are your biggest pain points (cash flow, inventory tracking, budgeting, etc.)? What information would make it easy for you to make decisions to grow your business (profit by product, process for expanding into global markets, international tax planning)? How do you like to receive information (lots of reports you can analyze, a monthly meeting to hash out new ideas, a bulleted list of recommendations based on your overall goals, etc.)? Once I know what you’re looking for and how you want to receive it, we’ll set up a customized CFO package to fit you perfectly. What Does It Cost to Get a CFO for your Amazon FBA Business? Not the $240,036 to $389,264 it costs to hire a traditional CFO, that’s for sure! And not the $250/month you might pay for simple bookkeeping. And to get this financial-legal-business expert who specializes in online business just like yours, you pay only $2500/month. Most clients see a return on their investment in my services in as little as 3 months. Are you ready to see how I can help you leapfrog your business over your competition while streamlining your systems so you can enjoy more of your hard-earned success?